Pool play and playoffs for each team. 2 morning Games, Lunch, Tshirt and 2 Afternoon games guaranteed. Team rosters of ten to 12 players only. Tournament fee $750 per team. Boys and Girls from k- 12th grade and College/Club Divisions. Teams attending from Oklahoma, Texas, Arkansas, Kansas and Missouri. It will feature truncated fields and be a 7 vs 7 format. There will be a "Compeition Committee" to review rosters, divisions and schedule. We will do our best to make competitive games vs players of equal size and ability. We want to provide a positive day of lacrosse, with close games and tied games end with a BraveHeart! To provide a FUN, FAIR & SAFE environment for the local Oklahoma Lacrosse community. 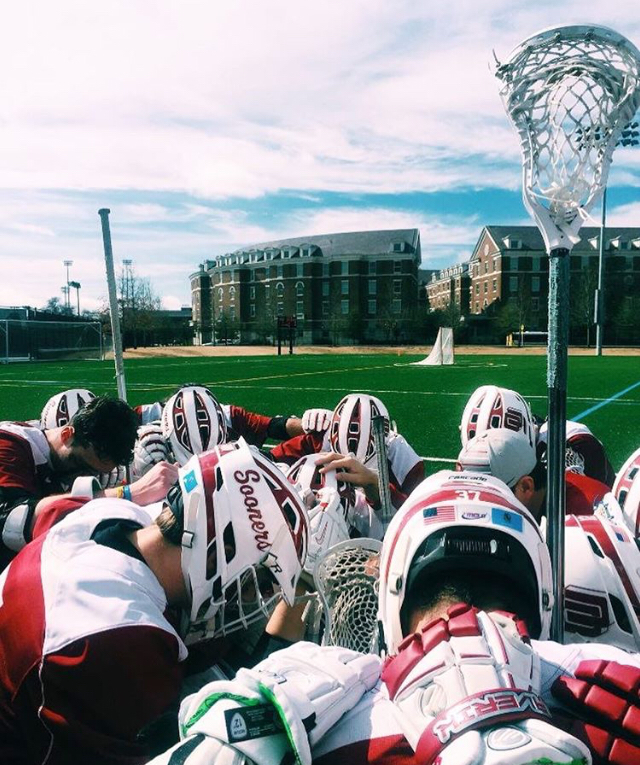 This event is a fundraiser for the Sooners Lacrosse program to help offset the costs of the 2019 Spring Season. 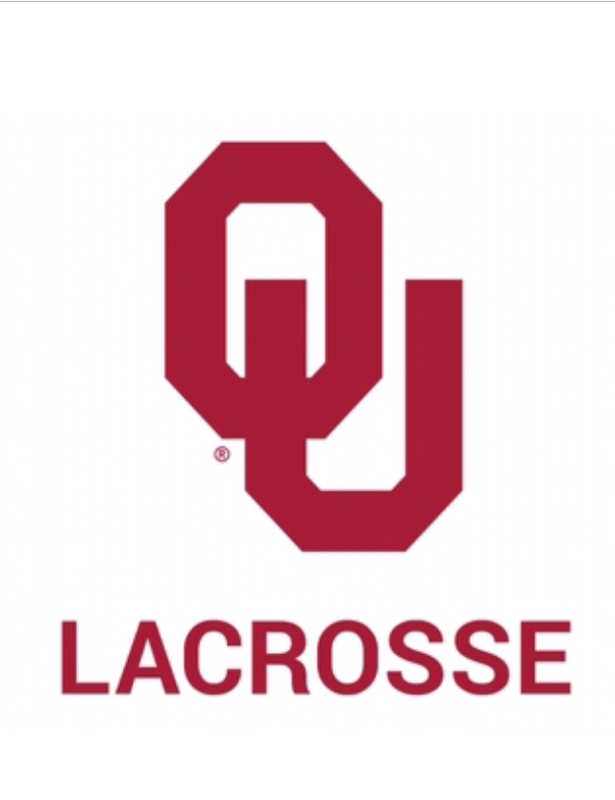 Thank you coaches, club administrators, players, officials, parents and players for attending the BraveHeart Lacrosse Summer Sevens Tournament this past Saturday at the University of Oklahoma. The tournament was a fabulous full-day of lacrosse, even though it ended abruptly, as the thunder storm rolled toward. Congratulations to all the 2027 division teams: BraveHearts and Norsemen for competing with class and Champions, the Prosper Eagles. It was a pleasure meeting you and your families! Congratulations to the teams in the 2025 Division: Warhawks Red & Black, BraveHearts and how about the Texas Outlaws playing Ironman lacrosse with all free agents! Great job everyone! A best of three BraveHearts to finish the day was an instant classic! Congrats BraveHearts ‘25 for winning the Championship. The girls played awesome and thank you Banditas, Red Dirt and Congrats to the Texas Heat for going undefeated on the day and taking home the hardware. The 2025 Division featured four teams: BraveHearts, Salty Salmon, WarHawks and Lax Loco. Thanks for attending and congratulations to Lax Loco for going undefeated for the day and winning the Championship! Overall it was great to connect with several new players and new teams playing in the tournament for the first time. Thank you to BigO’s Pork & Dreams BBQ for keeping us hydrated and fed and for Oklahoma Sports Medicine for keeping us healthy. It was great to host a local summer sevens event for the Texas and Oklahoma lacrosse communities. Save the Dates- for our next BraveHeart Lacrosse Sevens Tournament this Fall again in Norman, Sunday, September 30th, 2018.